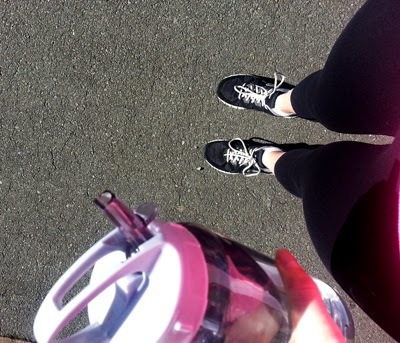 The easter weekend started off rainy, but today was gorgeous so I had a rest day from the gym and went for a walk in the sunshine. 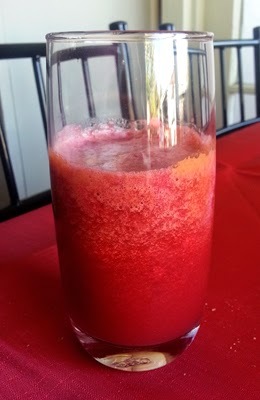 Afterwards I came home and made a beetroot, pineapple, celery, and ginger juice. Recipe will be up later today. 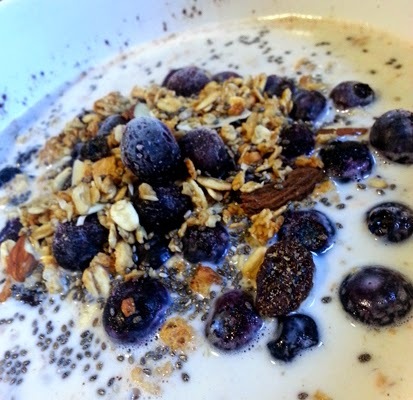 Breakfast is always my favourite meal of the day, this week I mostly had oats, but the last two days I had greek yoghurt and fruit. 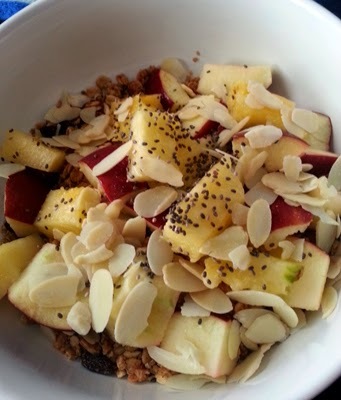 I love both meals since they are so easy to change up every day depending what you have with them. 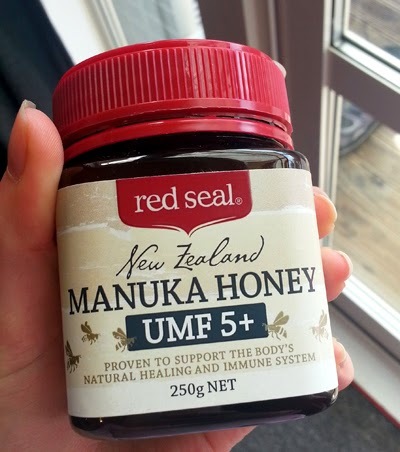 For easter instead of giving me chocolate, mum gave me some manuka honey. 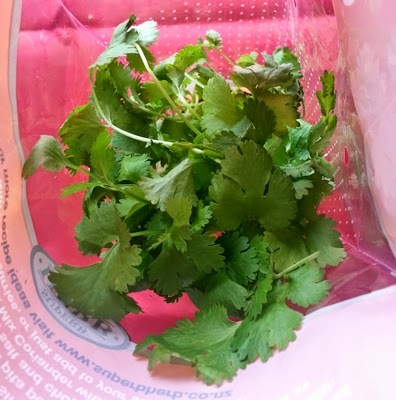 Coriander is my favourite herb, so I finally bought some real stuff instead of just using the dried herbs. I've been adding it to a lot of meals already. 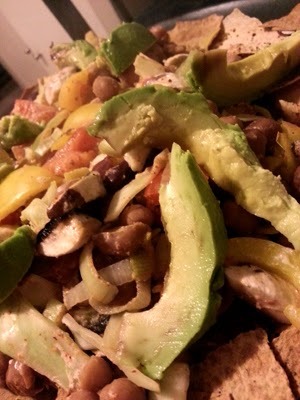 I love making a healthier version of nachos. This week I made vegetarian ones, but I didn't have any cheese, so I'll wait to put up my recipe for these. I make the chips myself too using mountain bread. 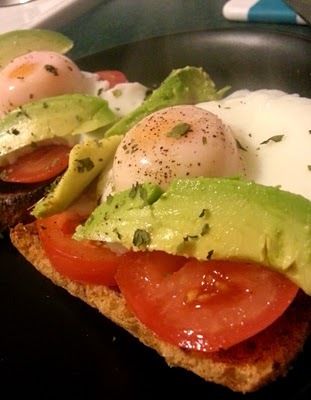 I was doing a lot of work from home after work this week, so a couple of times I just had quick and easy meals like eggs, avocado, and tomatoes on toast.